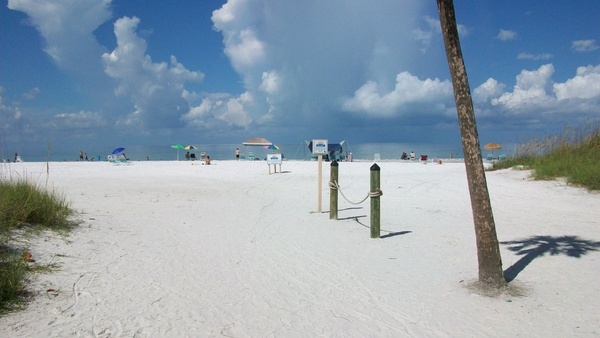 This beach wedding and condominium resort venue on Sarasota’s ‘Siesta Key Island’ is a wonderful option. 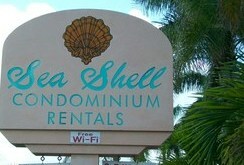 Sea Shell Condominium’s rents out spacious two bedroom units. 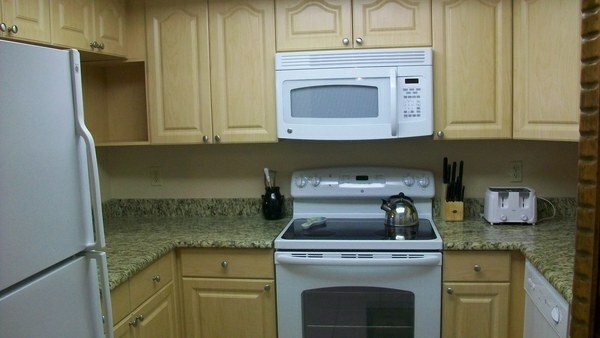 These condo units are well kept & most have been updated with newer bathrooms and kitchen areas. Our Beach Wedding Packages, Options & Officiant Services go great with a “Sea Shell” Beach Wedding. These units are in fact full condo units and are much larger than any typical hotel or resort style room where you only really get one room. 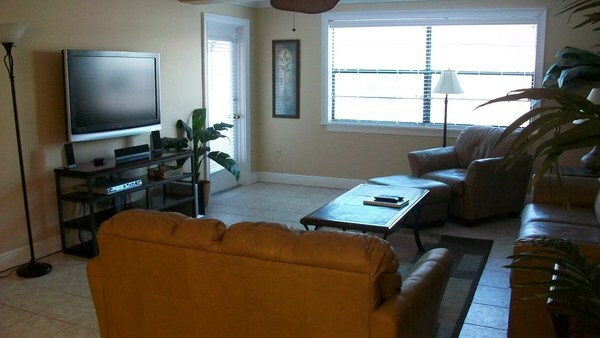 The condo units have separate bedrooms and the two bedroom units have two bathrooms – really nice for a large group or family. 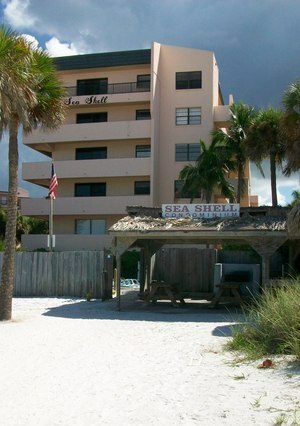 The Sea Shell Condo also have a private beach area which is part of Crescent Beach on Siesta Key and makes for a good beach wedding location here on Siesta Key. We took some pictures from Sea Shell Condo’s which include a typical two bedroom unit along with some pictures from their private Crescent Beach area including a tiki hut & barbaque area. 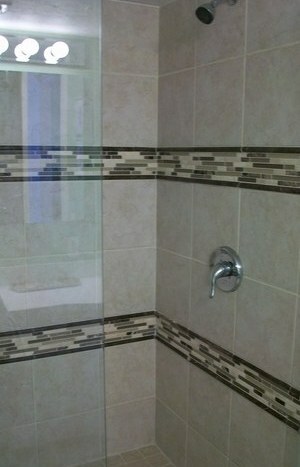 We also have a picture from their own heated freshwater pool.